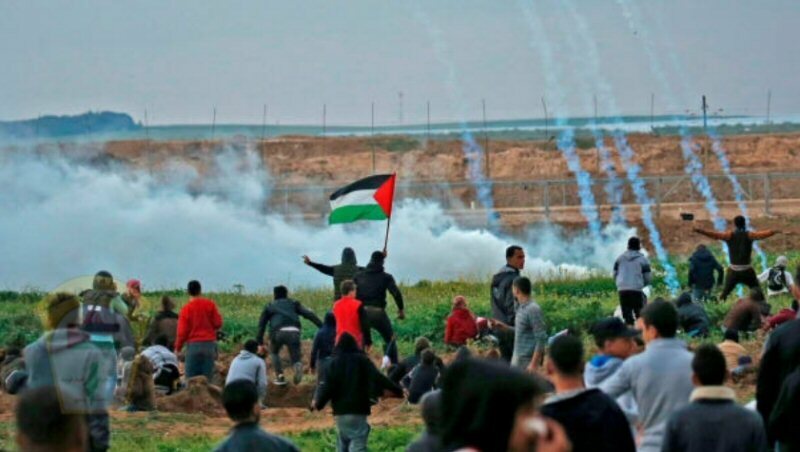 The United Nations Human Rights Council has voted to adopt a report accusing Israel of War Crimes committed against civilians during Gaza demonstrations. The report was adopted with 23 votes in favor, 8 against and 15 abstentions. Despite the statements of UK foreign Secretary, Jeremy Hunt, the UK abstained from voting against the adoption of the report. The UN report investigated the killings of 189 demonstrators, including 35 children, in Gaza, between the 30th of March and the 31st of December, 2018. The report concluded that Israel had committed serious violations of international law. The report was instantly denounced as “biased” and “anti-Semitic” by Israel and its closest allies, according to Days of Palestine. However, despite the slanderous comments against the UN by Israel, the report may now be taken to the International Criminal Court. The report calls for international arrest warrants to be handed out to the Israeli soldiers responsible, as well as individual sanctions to be applied to those guilty, for the illegal use of lethal force against unarmed demonstrators.